Wrecking Ball is already getting a few adjustments in Overwatch's PTR servers, but the bigger story may be the changes to Sombra. Overwatch players on the Public Test Realm have been getting familiar with the game's newest hero. But Wrecking Ball (a.k.a. Hammond) already appears to be in need of a few changes, which is why Blizzard has deployed a new patch on the PTR on Thursday. The main change involves one of Wrecking Ball's key moves, which should make it a little more balanced. But Hammond isn't the only hero getting some changes. Sombra has also been overhauled significantly to not only anticipate Wrecking Ball's abilities, but also help bring her up to the level of her fellow heroes. 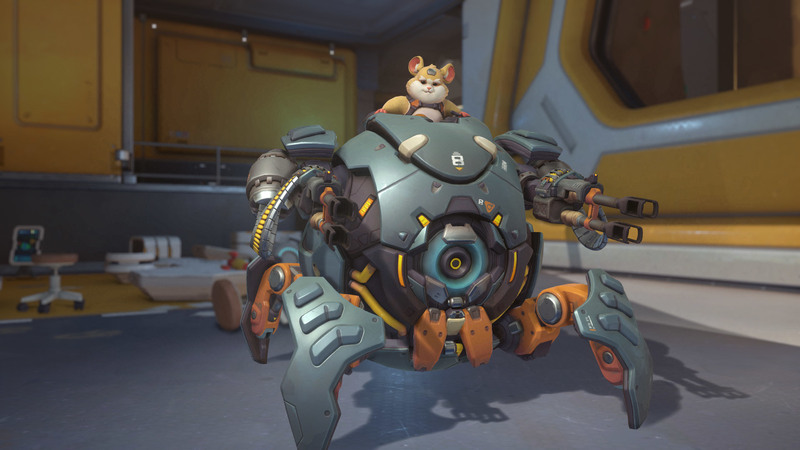 Wrecking Ball also has a few bug fixes applied to him, with information available on the Overwatch forums. Wrecking Ball is coming soon to all Overwatch players. 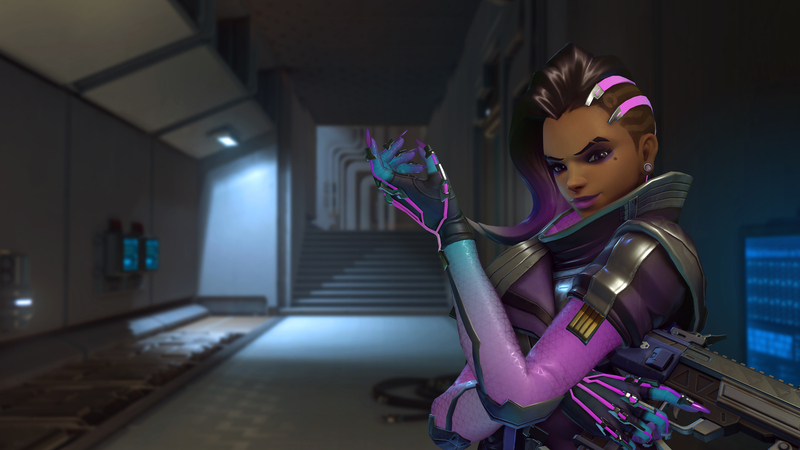 The Sombra mains were pushing pretty hard for some of those changes, but it looks like their wish for a bit of her speed back didn’t go through.